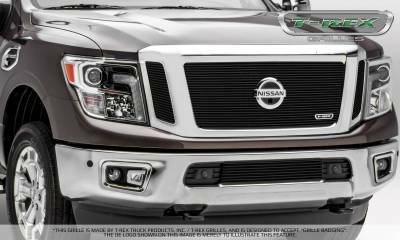 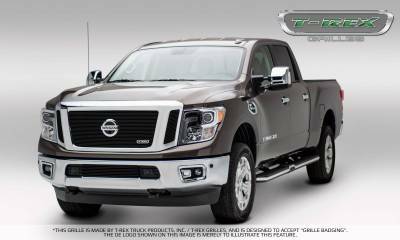 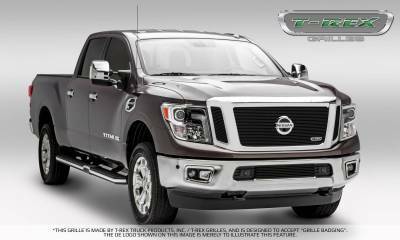 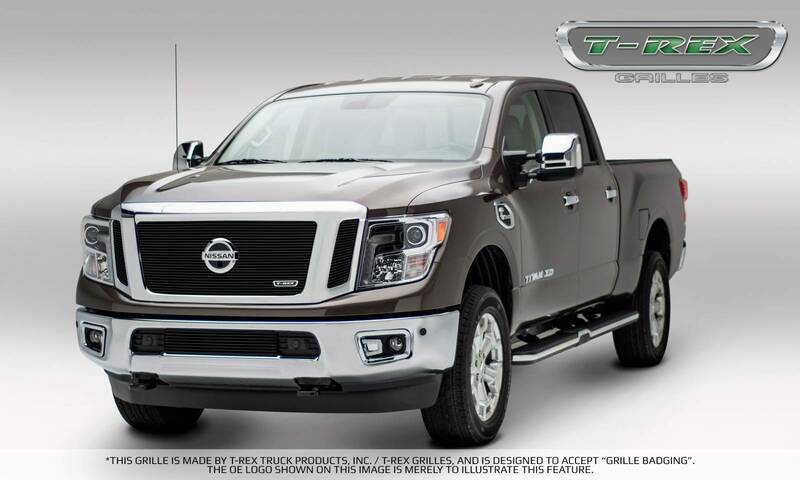 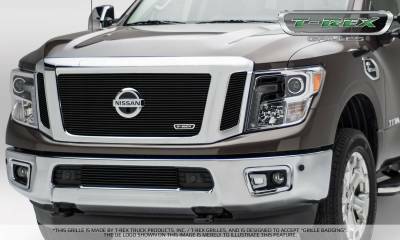 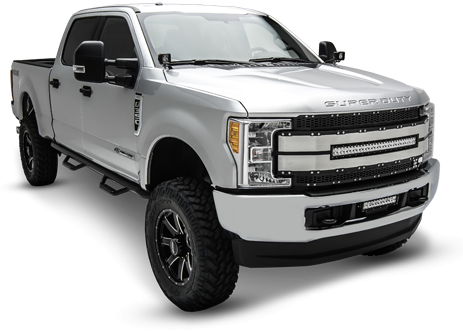 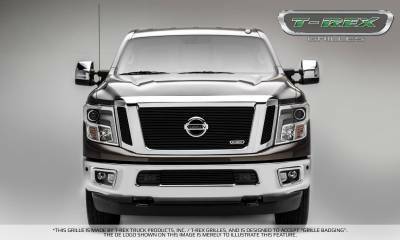 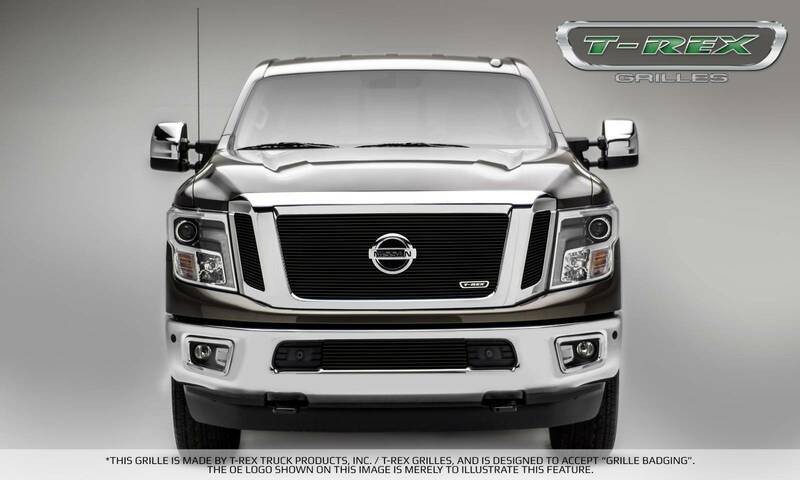 2016-2018 NISSAN TITAN Nissan Titan Billet Grille Insert/Bolt On - 3 Pc Black Powder Coated. 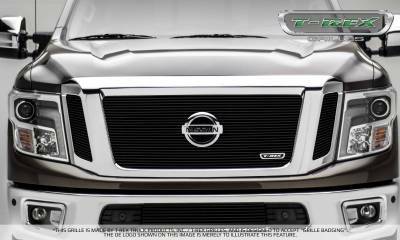 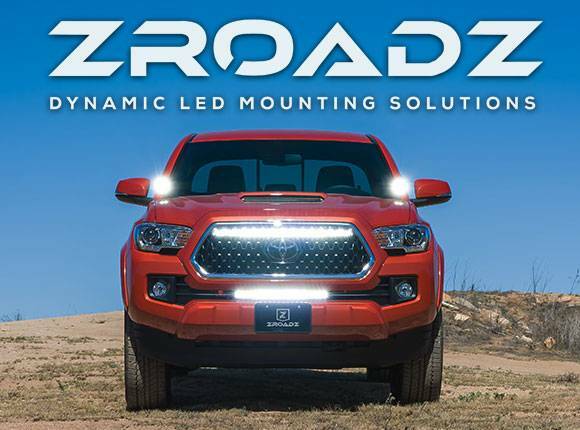 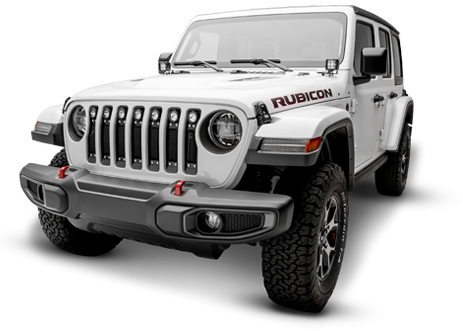 Must use factory grille logo. Accepts forward facing camera.